he internet is chock full of video content. The challenge remains: how can YOU create content that will cut through all the noise? The best drone video footage is how. Imagine if I told you about a way your content could literally SOAR above all the rest with one easy to find tool? That tool? The drone, of course! Let’s find out why. Add a little more inspiration into it and you’ll have drone footage that’ll take your content “high above” the rest. (Sorry- can’t help it). All you’ll have to do is work some best drone video footage elements onto your shot list. I’ve pulled together some of the coolest looking and flat-out BEST drone video footage from around the internet. Let’s give it all a quick look and get your content inspired. There are a lot of different categories we can break the best drone videos into. Top-down drone footage seems like one of the most popular styles. So let's begin there. 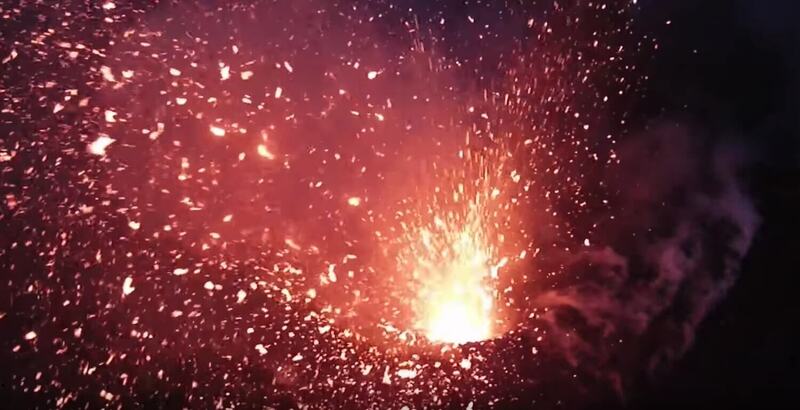 This is some of the best drone video footage out there right now. 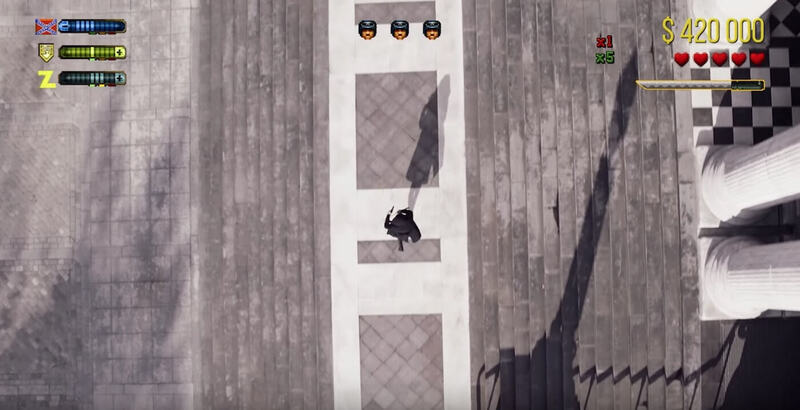 By match-cutting top-down drone shots of various subjects, the filmmakers have taken viewers to a new place using drone footage. At 0:37 we get the "2D video game" treatment. This introduces a new, retro video idea into the mix: augmenting the drone shot with animation. Opening up many possibilities for product tie-ins or a nostalgia trip. Rigging Star Wars toys onto drones to create faux cockpits, Corridor recreates the iconic X-Wing/Tie Fighter sequence from the film. This creates a sense of scale and perspective. An entire narrative unfolds using some of the best drone video footage. By incorporating physical and visual effects into your drone shots, you can create something totally fresh and original. Using scale models and miniatures in your drone video footage can lead to countless creative video ideas and possibilities. You’ve maybe heard the phrase “fly on the wall” as it applies to documentary filmmaking. It’s an attempt to take in what’s happening from a safe distance, without affecting it. Drone video footage is perfect for achieving this. Drone video footage is a great way to gain visual access to something that would otherwise be difficult to reach. The #NoDAPL got some of the best drone video footage and used it to provide a look at what was happening with the hotly contested construction site. The best drone video footage often features hard to get places. Or places you wouldn't want to get at all. The drone footage here has the unique ability to give us a look into this frozen abandoned world. From this angle the waterfall starts to look abstract; almost alien. Something that has been seen many times by many generations can suddenly be seen in an entirely fresh way. 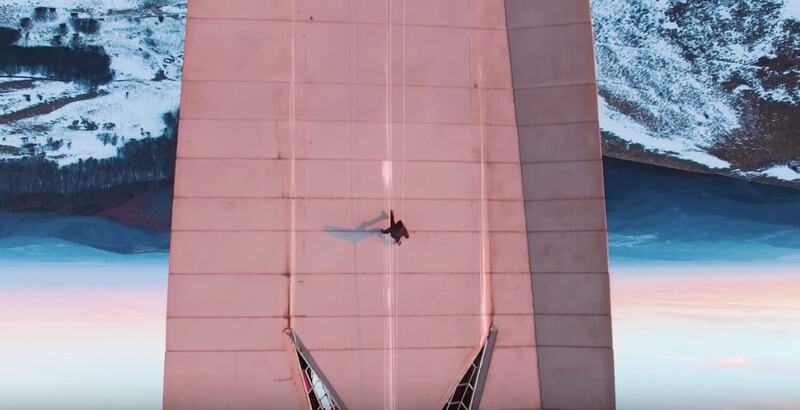 This is one of the more epic drone videos out there. The natural world provides many strange and inspiring looks. Not all of them are easy or affordable to reach, but they can add a new element to content that truly pops. Another dramatic and hard to get look at nature, creating more of the most unique and flat out best drone video footage available. Watch out! You don’t want to get hit by lava! There is one shot in the drone video that is inverted and it creates a bizarrely beautiful image. The drone’s ability to capture great natural beauty is on full display in this video. By changing angles and flipping the horizon entirely new strange images are created. Drones also do an excellent job recreating the “helicopter shot” at a much lower cost. Check out this reel from Bergen County Aerial to see how effective a drone shot can be doing just that. Take a look at Byzantine from BigFly.fr to see soaring visuals of a church interior. The same techniques that would take us through the best drone videos of a landscape are used in a man-made structure. This structure's religious power, as a place of worship, is brought to life with the drone’s movement. While one can appreciate the beauty of this space standing in it, flying through it takes it all to a different level. 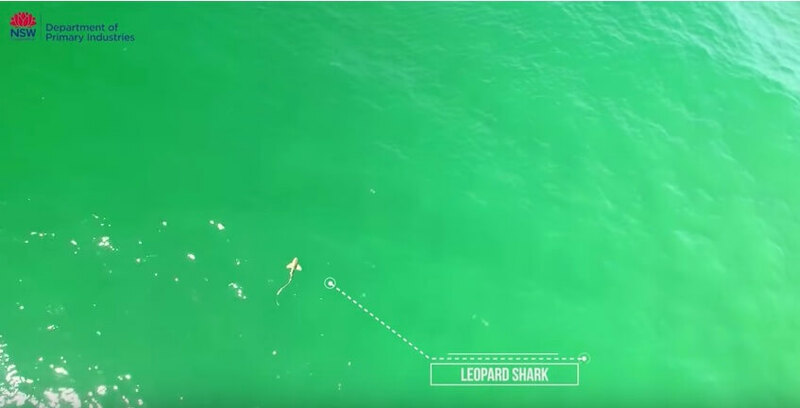 This drone video of the beach indicates what marine life is nearby, helping keep an eye out for the more dangerous creatures of the sea. The list of best drone video footage certainly doesn’t end here. By taking a look at this assortment hopefully, we can inspire new creative directions. How do you think the best drone video footage be used to continue to push the envelope? However it is used, the drone shot is just another tool in your photographic arsenal. In addition to considering the use of drone footage, there are many tips and tricks to great cinematography you can start to employ to take your content even farther.